The two most frequent causes of neighbour disputes is parking and noise. 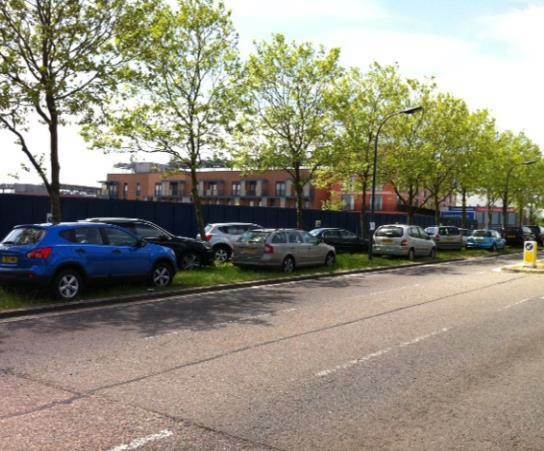 We monitor and influence CMK parking proposals by Milton Keynes Council (MKC). For example, when MKC proposed eliminating the residential scratch-card scheme in 2013 due to abuse by some residents (who were selling their surplus scratchcards to commuters), we convinced MKC not to throw the baby out with the bathwater, who agreed to keep the scheme whilst seeking ways to improve it. We try to resolve particular parking issues, such as those recently highlighted at Adelphi Street, by working with MKC and Thames Valley Police (TVP) to develop targeted solutions. This is usually quite challenging, as it involves changes to the highway code or adopted roads or law enforcement priorities.